WHEN YOURE A MOM YOU DONT FALL ASLEEP YOU PASS OUT. - ProudMummy.com the Web's Community for Mums. 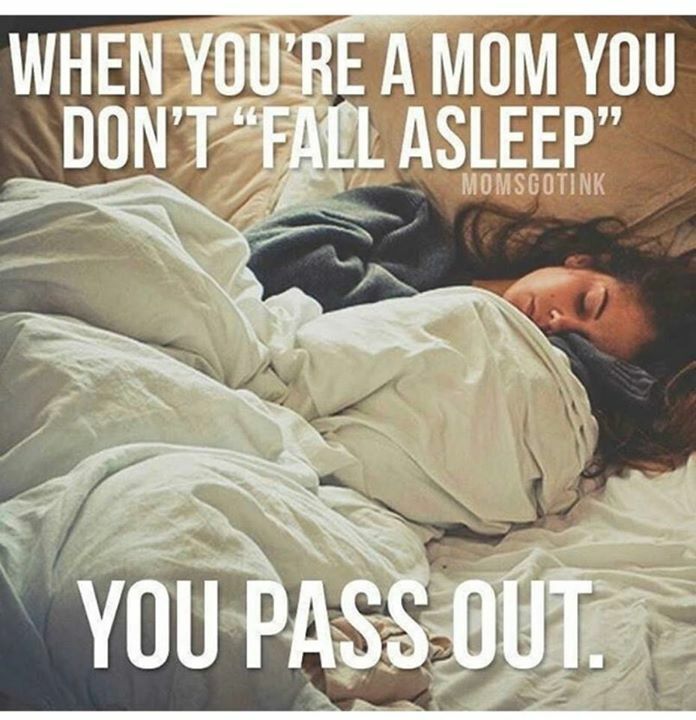 Home » Memes » Parenting » WHEN YOURE A MOM YOU DONT FALL ASLEEP YOU PASS OUT. WHEN YOURE A MOM YOU DONT FALL ASLEEP YOU PASS OUT. WHEN YOU'RE A MOM YOU DON'T "FALL ASLEEP" YOU PASS OUT.